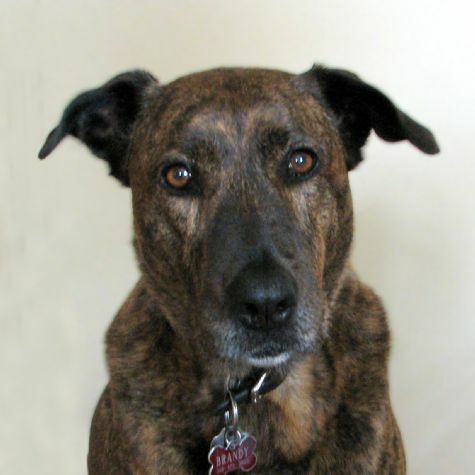 Brandy is a Labrador mix. She has been a volunteer for Love on 4 Paws since 1999. Brandy was one year old when she started. She has visited Century City, Shriners, Childrens and St. John�s Hospitals, Nazareth House and an elementary school in Culver City.